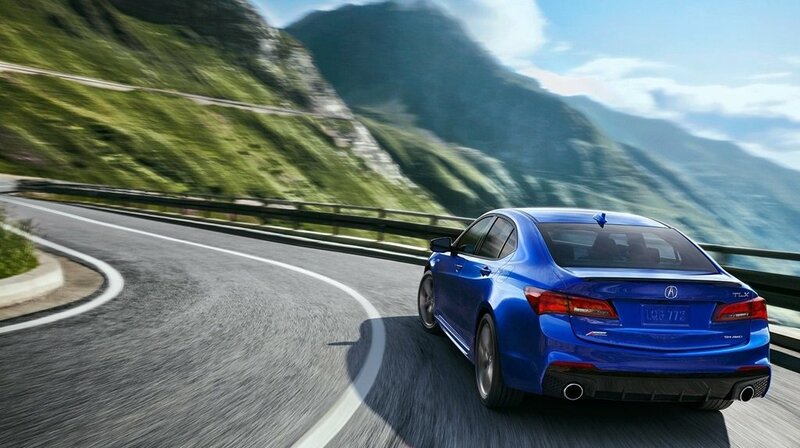 The Height of Performance and Style. 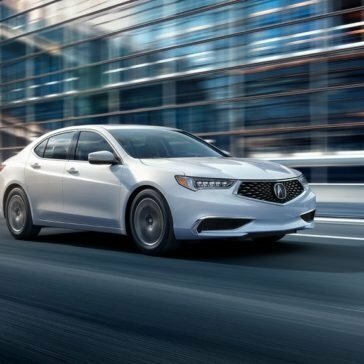 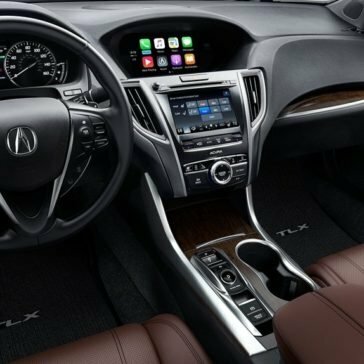 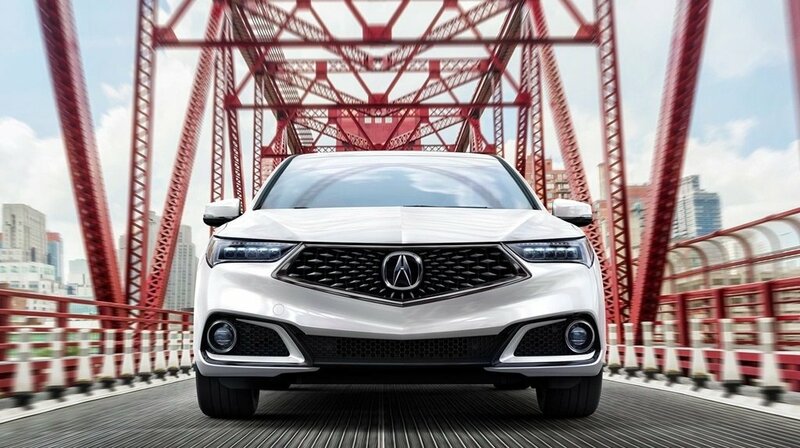 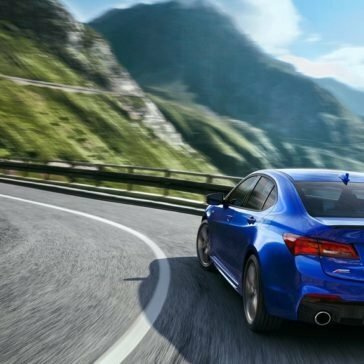 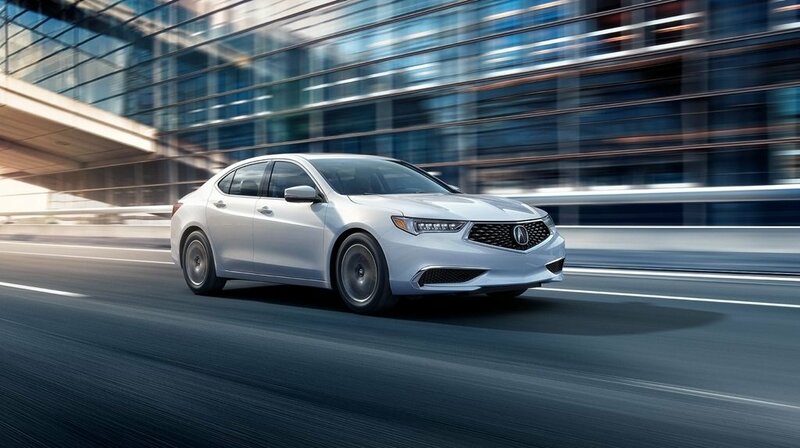 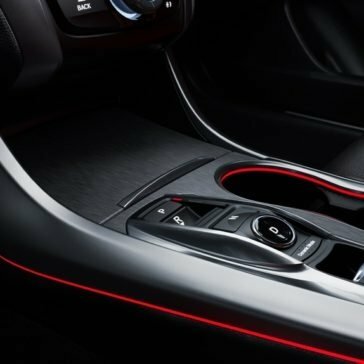 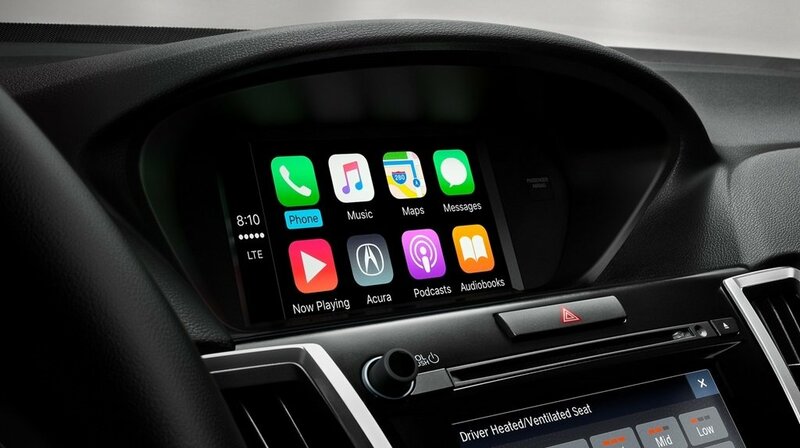 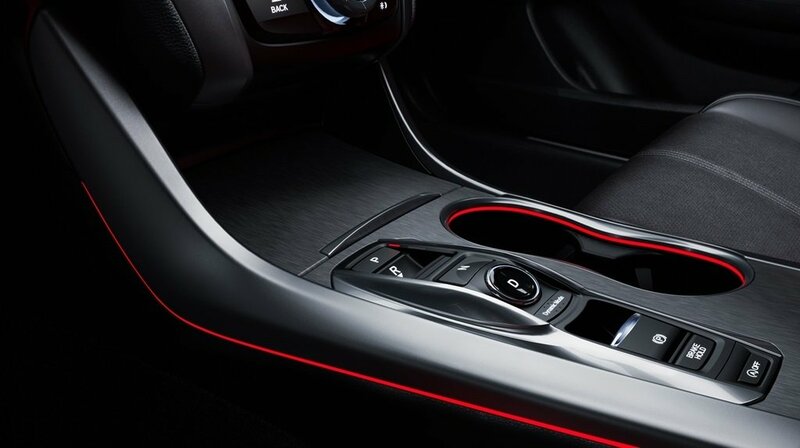 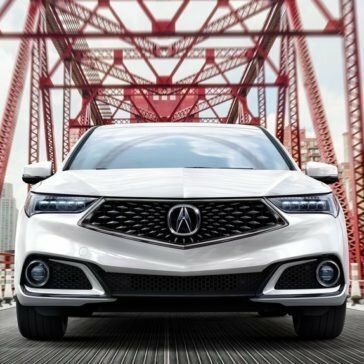 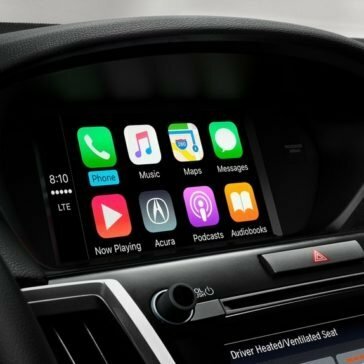 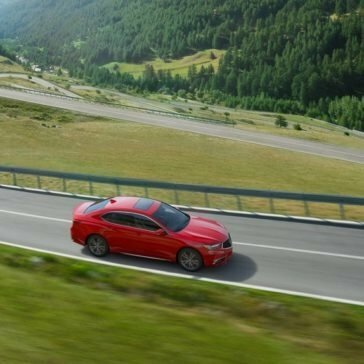 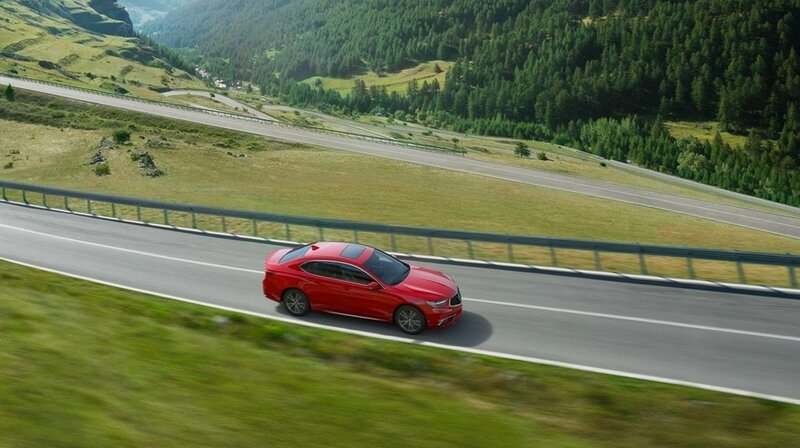 The 2018 Acura TLX technology represents the next generation of automotive abilities. 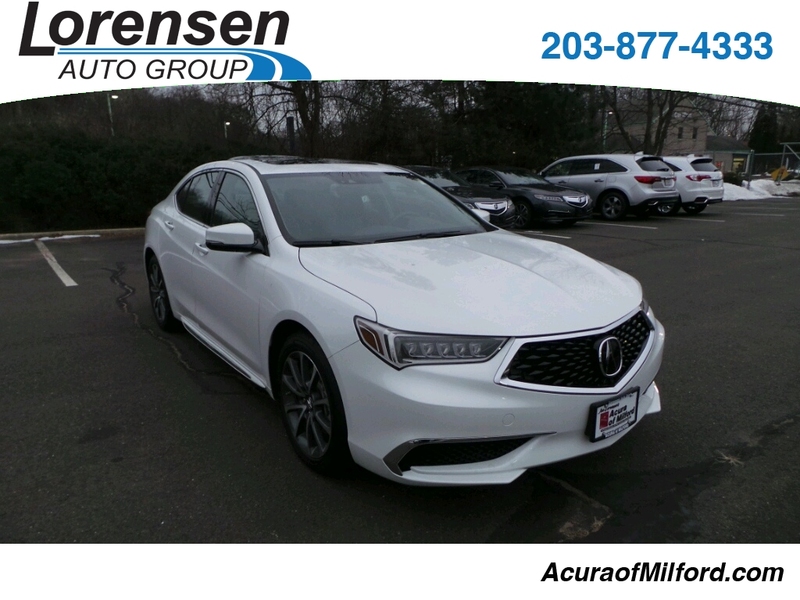 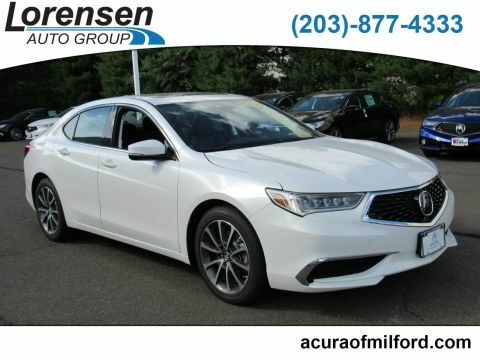 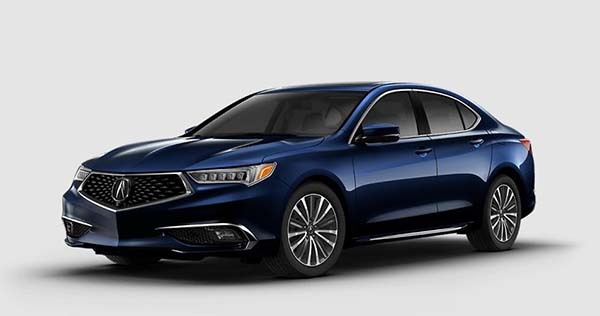 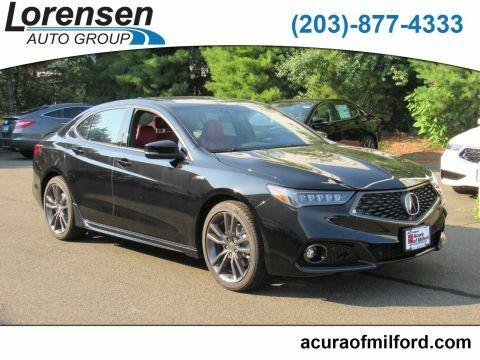 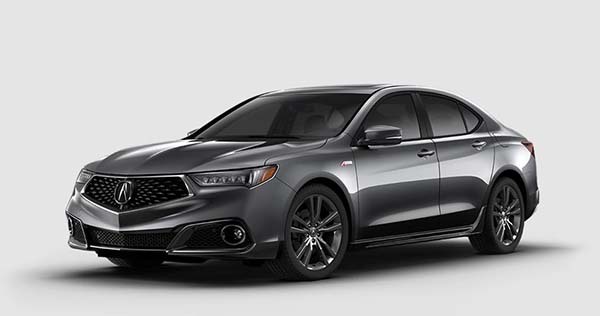 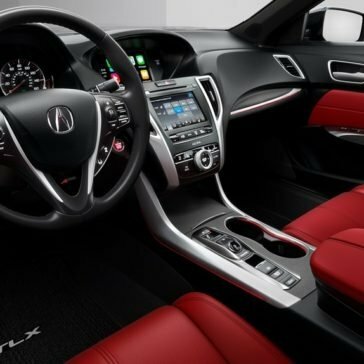 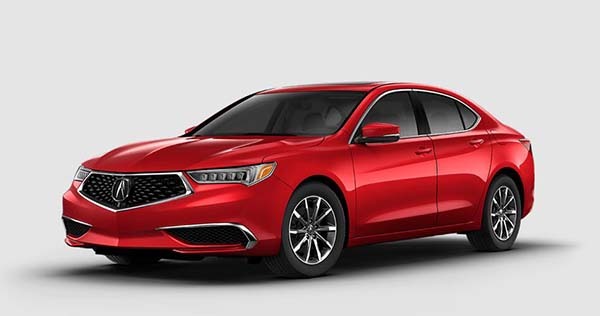 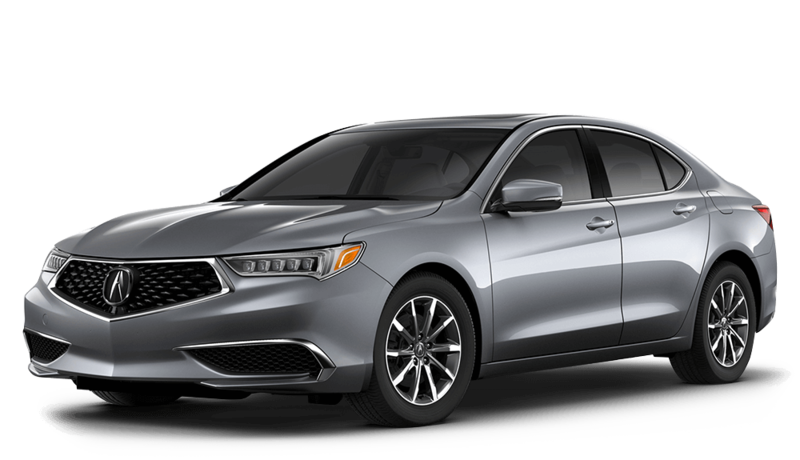 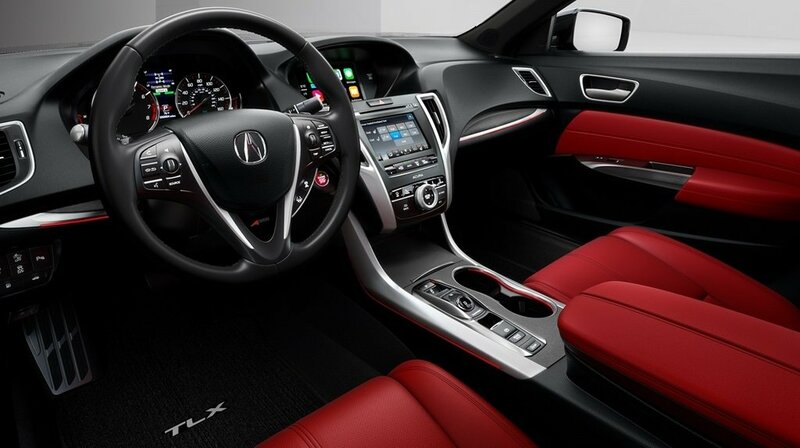 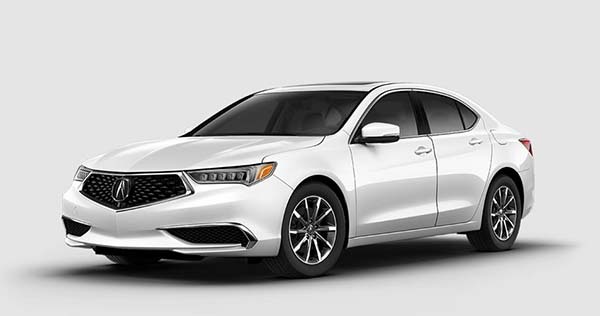 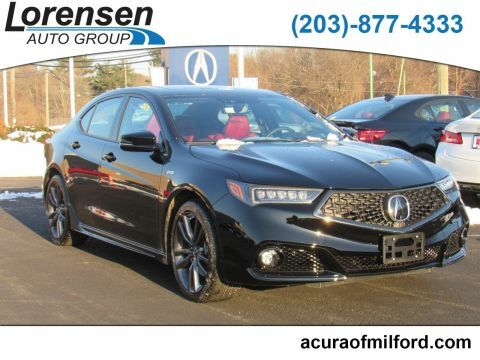 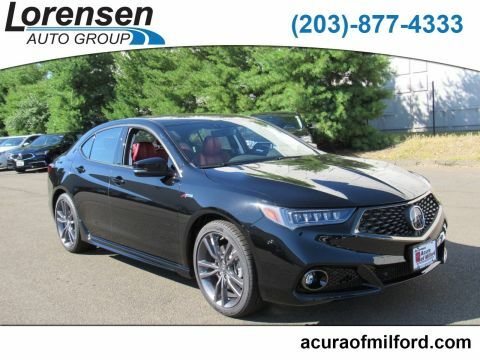 The 2018 Acura TLX performance reveals that this is more than just an average Stratford sedan with a luxury coating.